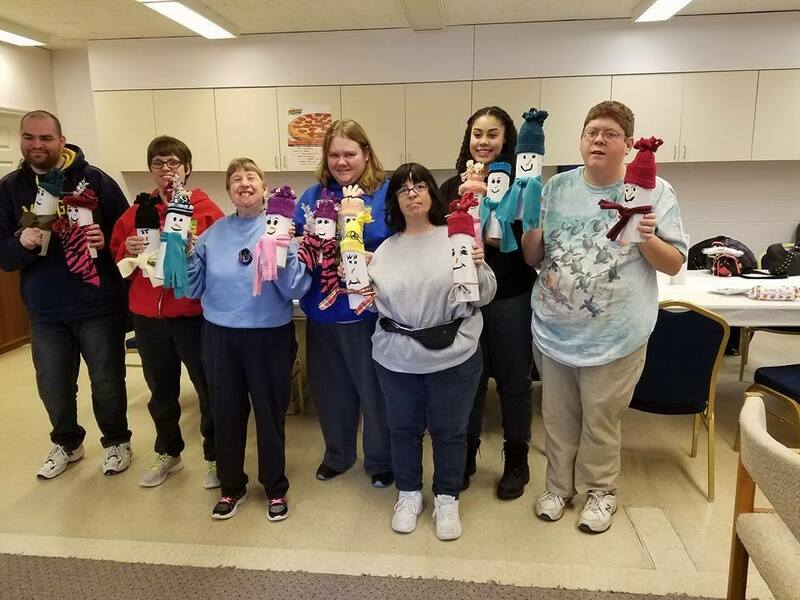 If you have a person with developmental disabilities or cognitive impairments in your family, The Arc Downriver may hold the answers to challenges you face. Membership in The Arc Downriver entitles you to membership in the local, state, and national Arc organizations. You will receive their newsletters, which will give you information about current issues and local activities in which you may wish to become involved. 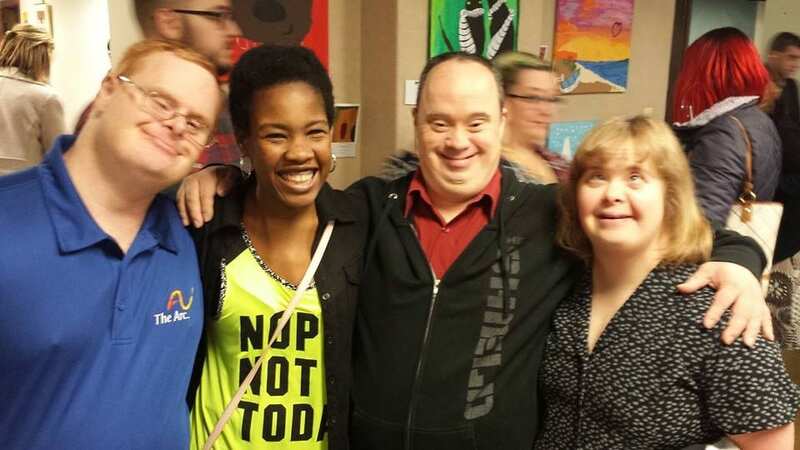 Many Arc members do not have persons in their families with disabilities, but they do have a desire to help people to achieve their fullest potentials. For them, The Arc is a means for reaching out and offering them help. We welcome another voice… yours. Please decide to help us help others. Join the Arc movement. To join, download our application and mail it in. Application in PDF format Membership Application.